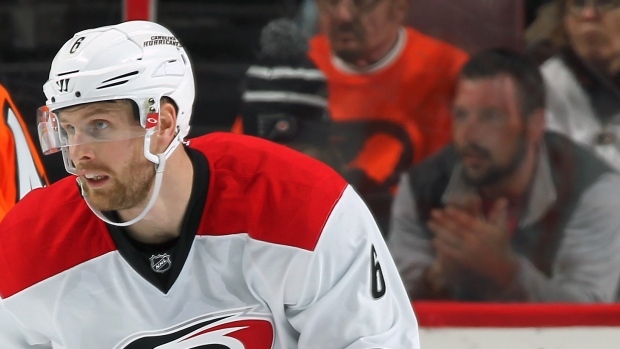 RALEIGH, N.C. — The Carolina Hurricanes have agreed to a one-year contract with defenceman Klas Dahlbeck. Under terms of the deal announced Friday, Dahlbeck will make $850,000 in 2017-18. Dahlbeck had two goals and four assists in 43 games this season while averaging about 14 minutes of ice time. Carolina claimed him off waivers from Arizona in October.